Advocate Paul Pretorius presented the letter from Duduzane Zuma's lawyers which indicated that former President Jacob Zuma’s son is now willing to testify. JOHANNESBURG - Duduzane Zuma has moved one step closer to cross-examining witnesses who've implicated him at the state capture inquiry by agreeing to testify himself. A letter was submitted to the commission's head Deputy Chief Justice Raymond Zondo on Monday afternoon stating that Zuma had a change of heart and is now prepared to give evidence. Initially, he refused to testify at the inquiry saying he couldn't do so while facing criminal charges on the same matter. Advocate Paul Pretorius presented the letter from Zuma's lawyers which indicated that former President Jacob Zuma’s son is now willing to testify. Pretorius says this might be due to Zondo's suggestion that Zuma should reconsider. Zondo says this may put Zuma in the same position as other applicants who were granted permission to cross-examine witnesses, but he's only likely to make a decision on Wednesday. 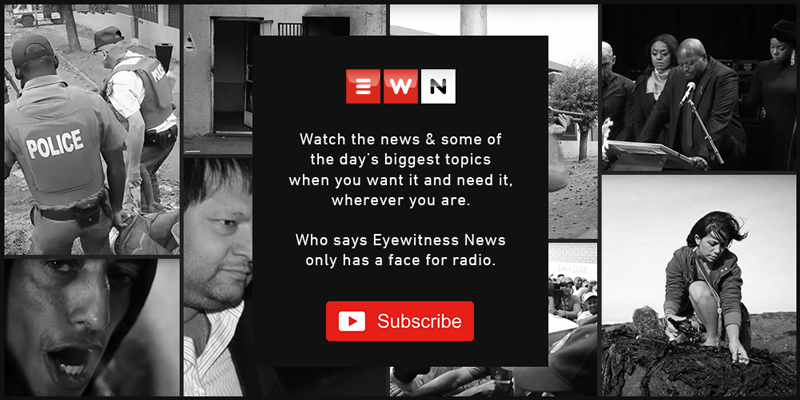 At the same time, a Treasury official testified on Monday revealing that the Guptas’ media companies pocketed over R260 million from government.